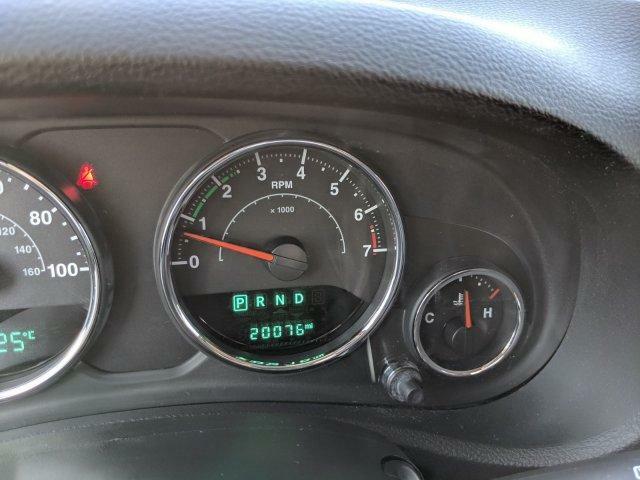 CARFAX 1-Owner, Superb Condition, LOW MILES - 20,072! 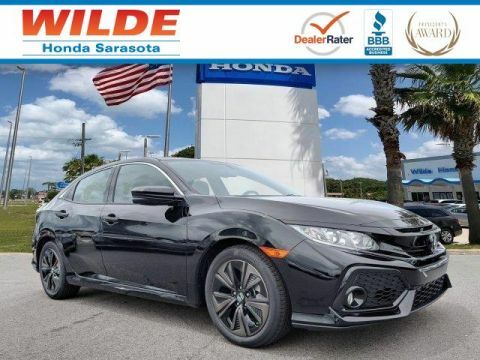 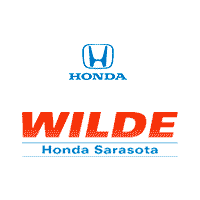 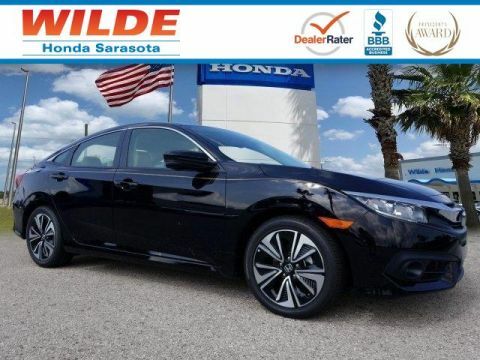 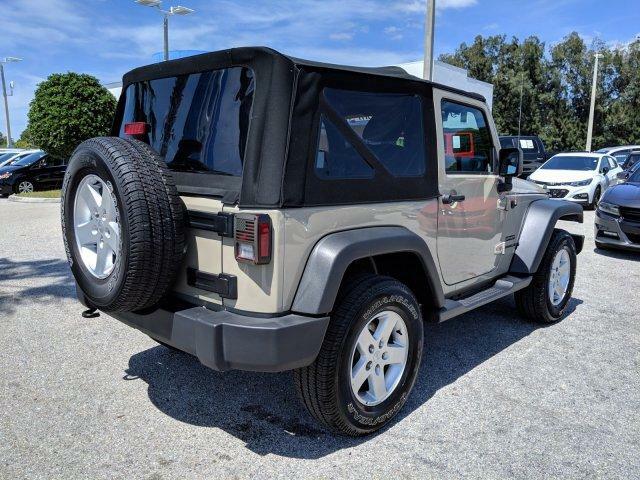 PRICED TO MOVE $1,300 below Kelley Blue Book! 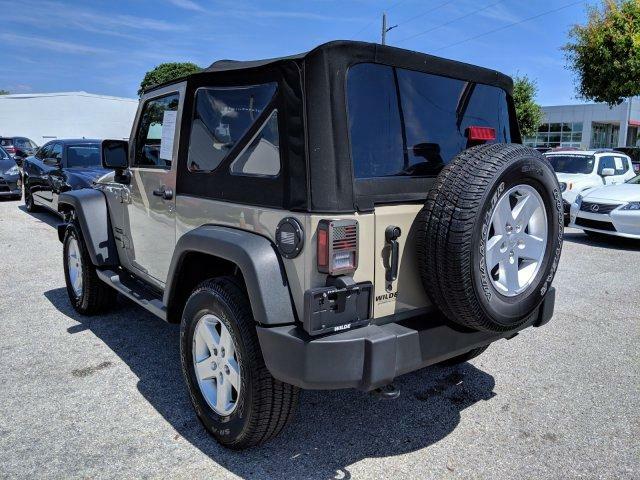 4x4, CD Player, Brake Actuated Limited Slip Differential, BLACK 3-PIECE HARD TOP, TRANSMISSION: 5-SPEED AUTOMATIC (W5A5... CLICK ME! 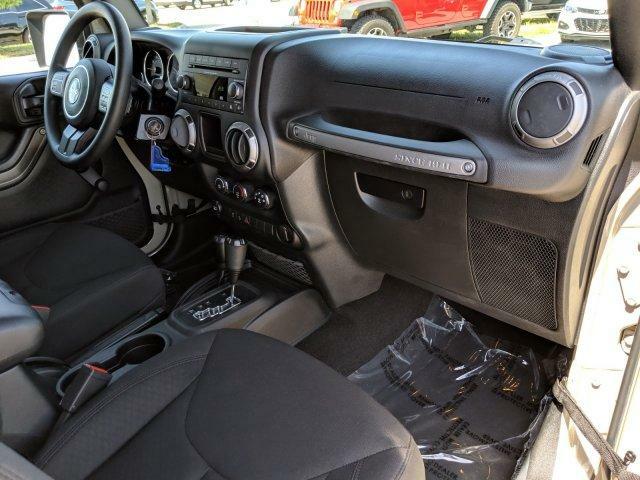 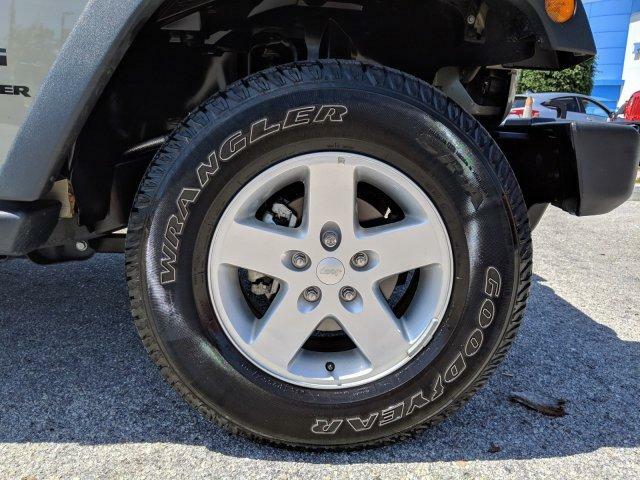 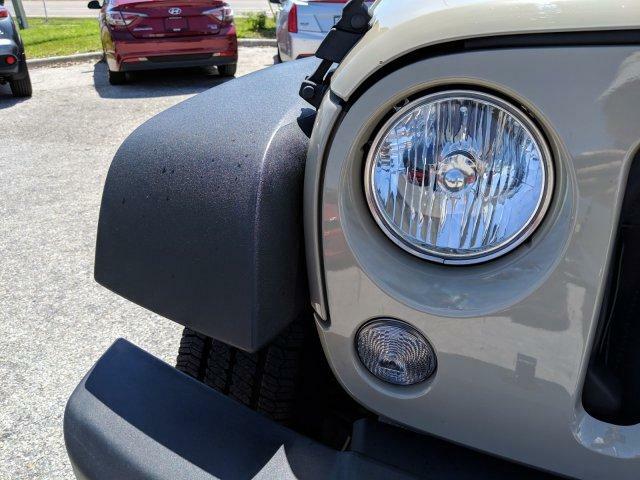 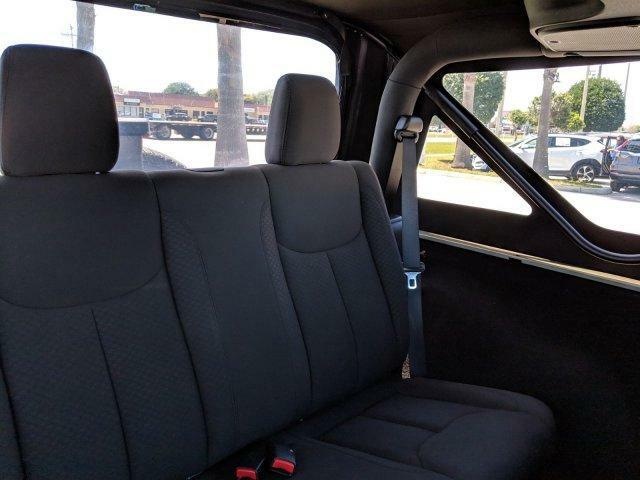 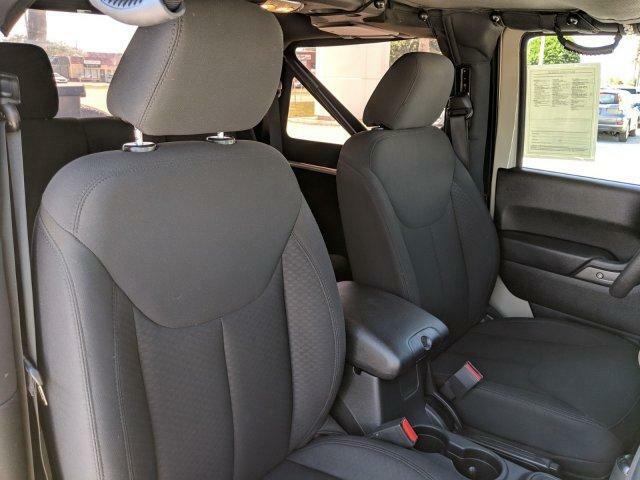 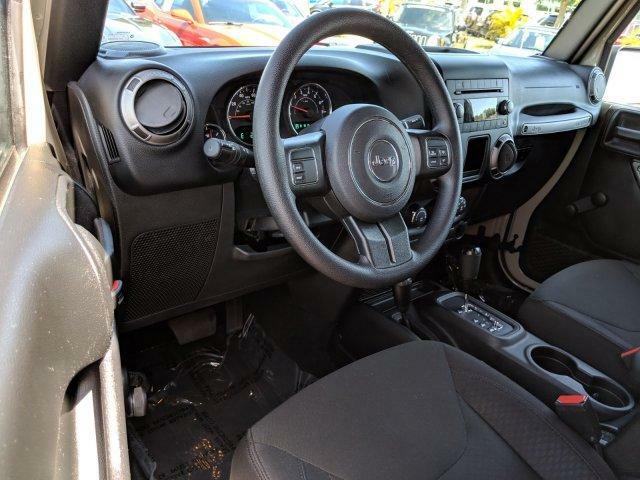 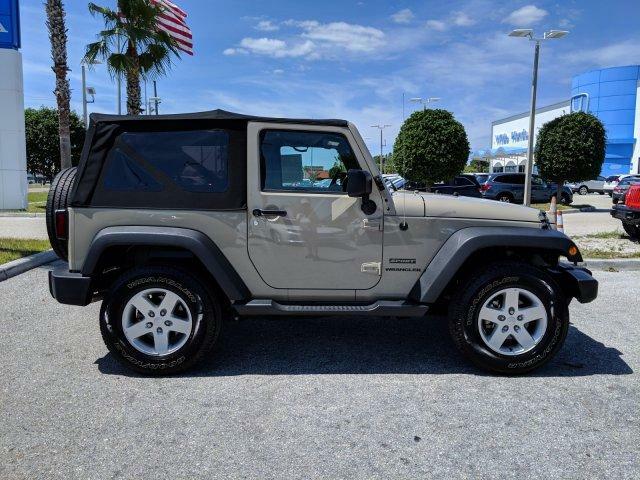 This Wrangler is priced $1,300 below Kelley Blue Book. 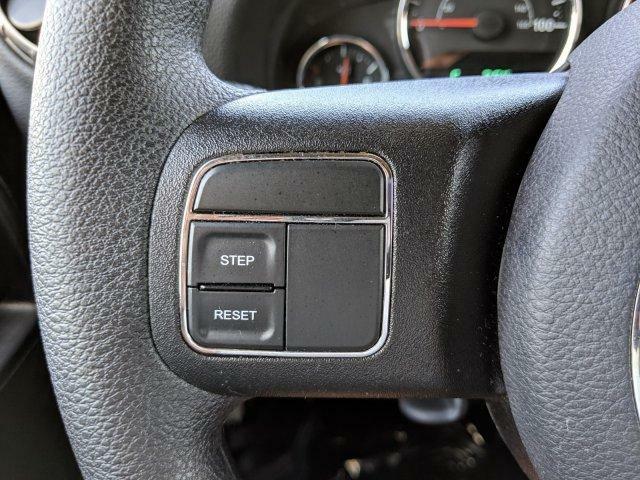 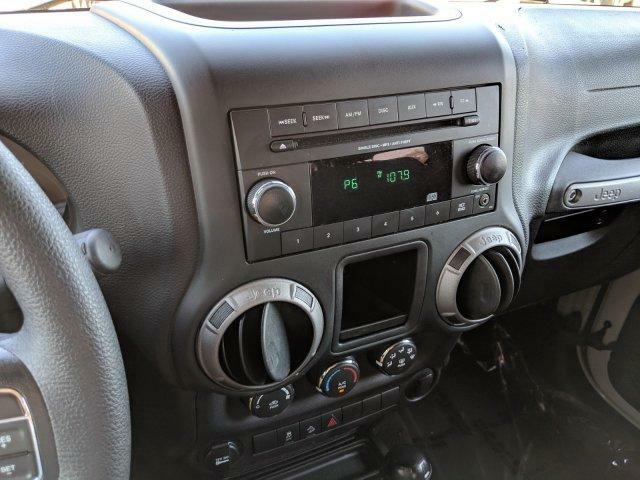 4x4, CD Player, Brake Actuated Limited Slip Differential. 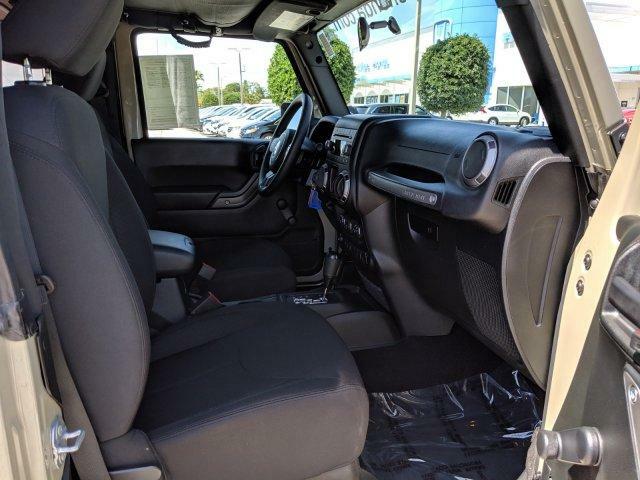 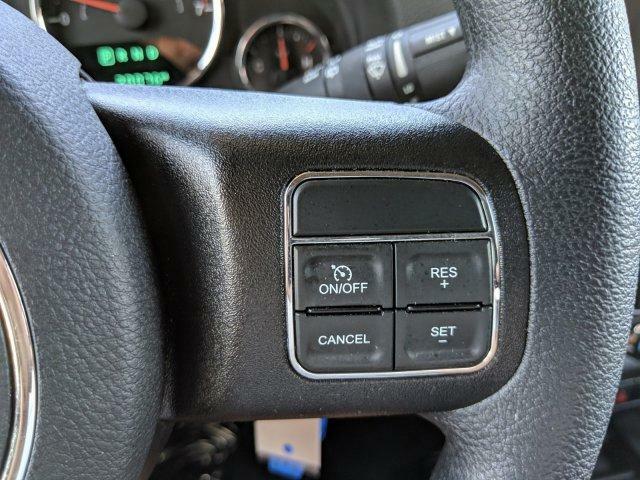 MP3 Player, Steering Wheel Controls, Bucket Seats. 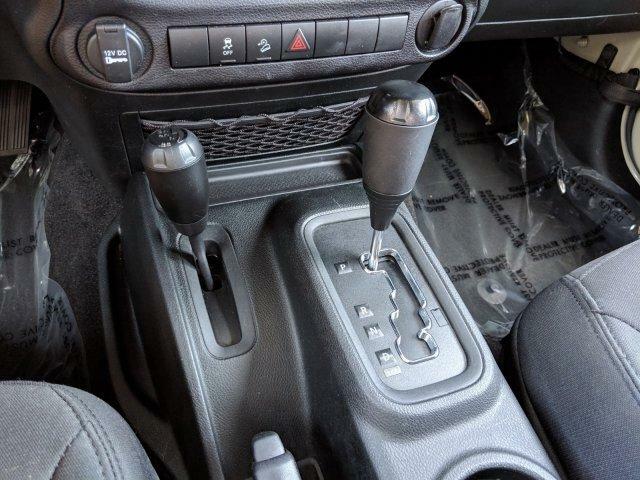 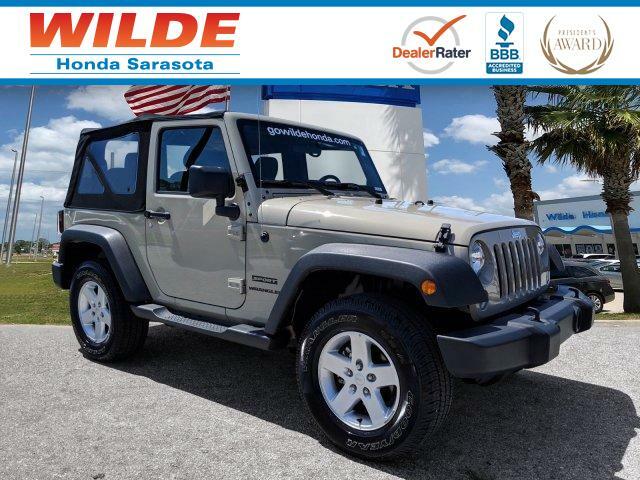 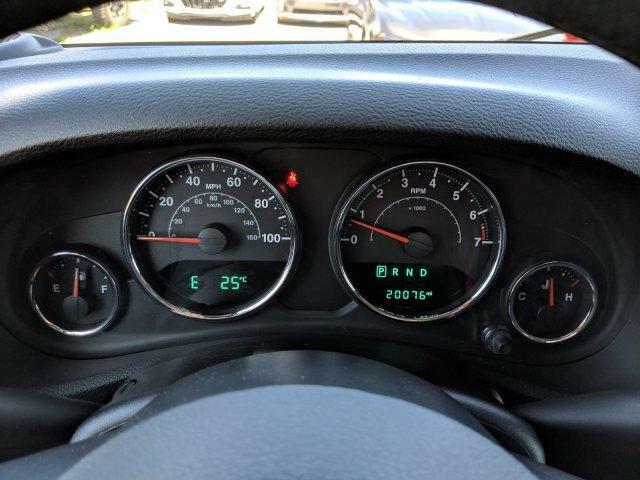 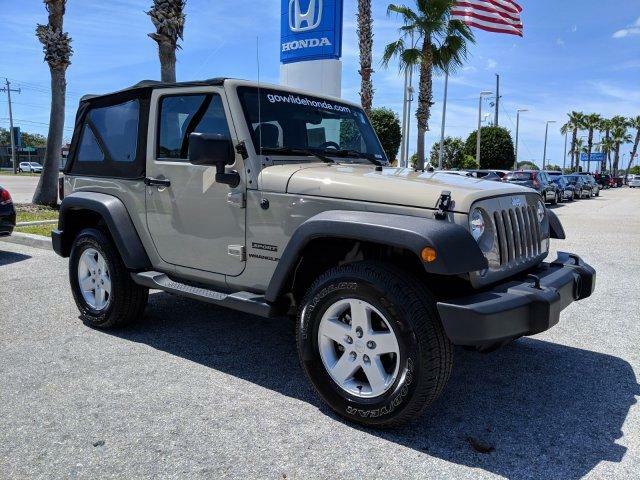 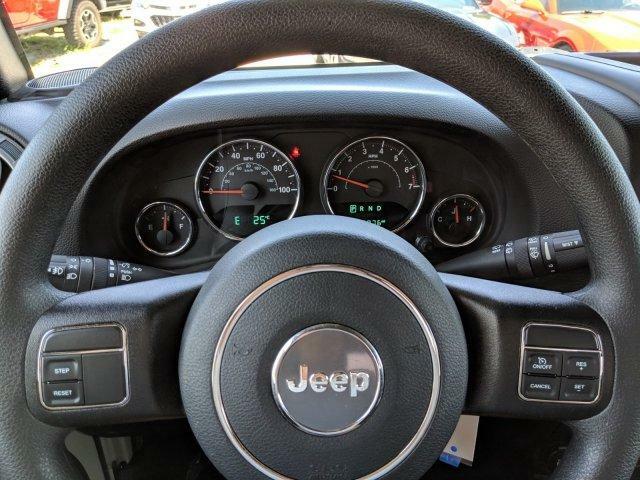 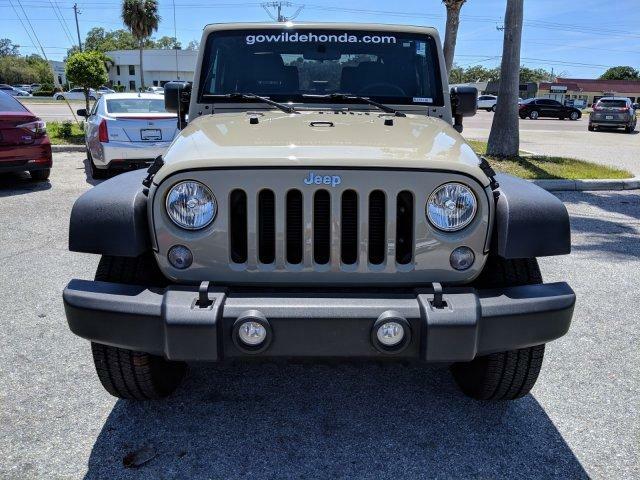 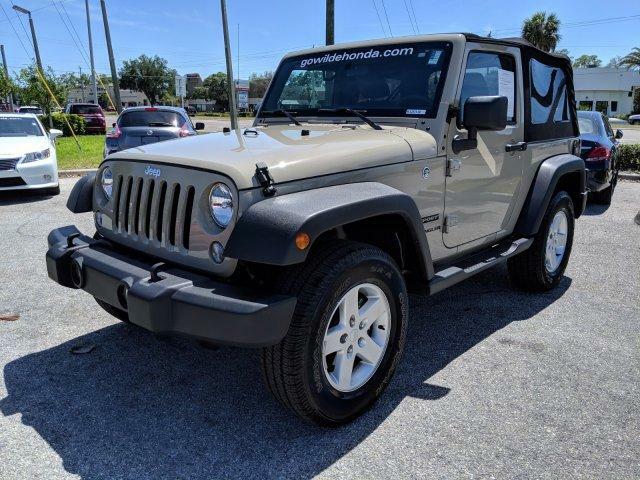 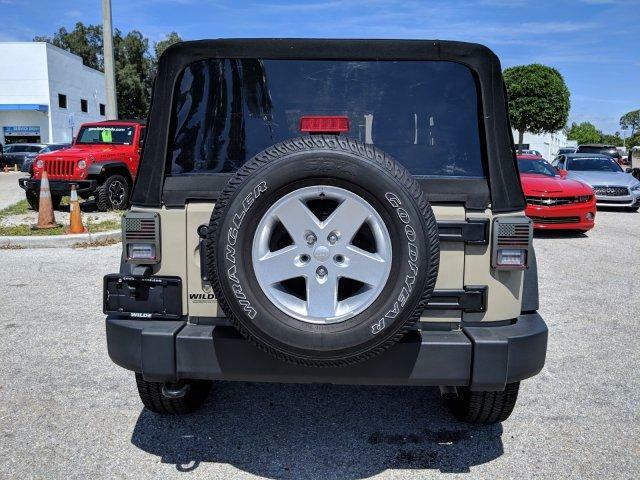 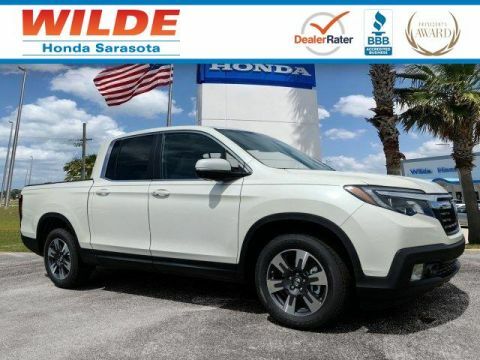 TRANSMISSION: 5-SPEED AUTOMATIC (W5A580) Hill Descent Control, Tip Start, AIR CONDITIONING, BLACK 3-PIECE HARD TOP Rear Window Defroster, Delete Sunrider Soft Top, Freedom Panel Storage Bag, Rear Window Wiper/Washer, ENGINE: 3.6L V6 24V VVT (STD). 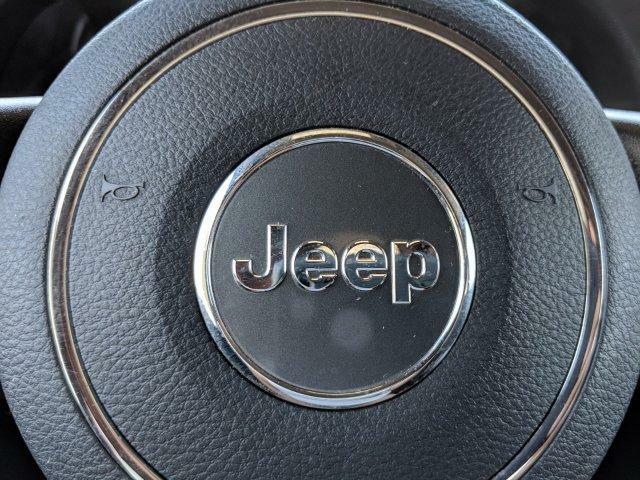 Jeep Sport with Gobi Clearcoat exterior and Black interior features a V6 Cylinder Engine with 285 HP at 6400 RPM*.